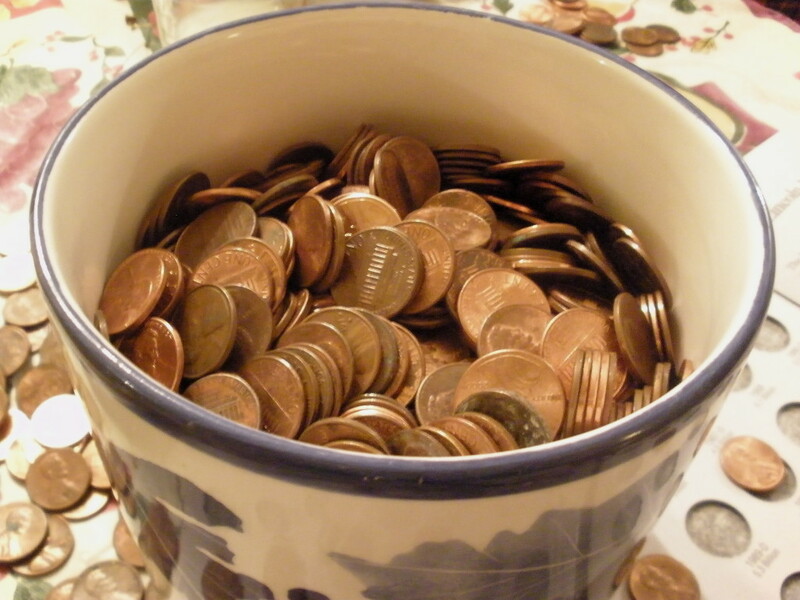 Before we delve into the world of buying penny stocks, we need to know what a penny stock is. 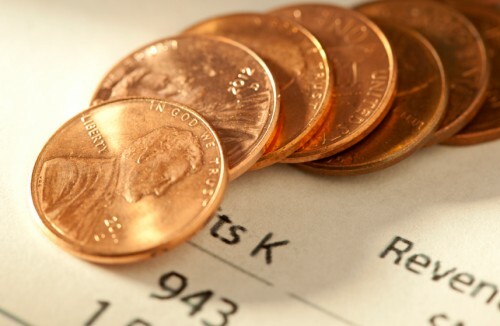 A penny stock is usually a stock that is priced at less than a dollar. 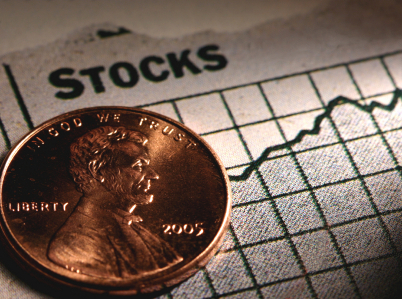 Penny stocks are also known as small-cap stocks or micro caps. At times you can also refer to them as stocks on the pink sheets. In order for you to get about how to buy a penny stock online, you need to know that a penny stock technically does not meet the requirements for it to be listed on major stock exchanges. These are information as regards the financial standards, the share price and even the average share price over a particular time-frame. If you take, for instance, a stock going for less than $5 per share, you will know that such a stock will definitely be expected to go at something higher than that. What you are looking for is a stock that is likely to double or triple in order for you to reap big out of your investment. In other instances, a stock can even cost as low as $0.50 per share, and there could be one, two or three million shares of that stock at that price. These are known as outstanding shares. Although the company, in this case, can be said to have a good market capitalization (share price multiplied by the number of outstanding shares), it might be a risky venture to invest in. However, that is what buying stocks is all about, especially penny stocks. You have to assess the worth of the stocks you want to invest in. Such trends are commonplace in smaller companies although this might also occur in big companies depending on their market performance. The first thing you ought to know is that, unlike ordinary stocks, penny stocks are not traded on a standard exchange, as explained earlier. You definitely would already know how to buy penny stocks online if at all you have had an interaction with a discount stock broker. However, this write-up is for you if you are totally new to buying penny stocks. So, unlike with ordinary stocks, you can only trade in penny stocks through the over the counter market (OTCBB), otherwise known as the Pink Sheets, where you agree, among others, that you are aware of the risks involved in buying investment. Of course, in any investment venture, the risky can be as adverse as one losing their entire investment. As you go about your journey to buying penny stocks online, you have to be wary of scams. There are a lot of them out there. The Internet is littered with all sorts of advertisements on “free” penny stock trading. Because penny stocks are not traded on standard exchanges, you do not need a broker to trade in them. The most important thing to bear in mind is that a penny stock is a publicly-traded stock trading at a very low price per share. In many cases, this can be stocks trading at less than $5 per share. However, penny stocks can cost even less than $1 per share! As alluded to earlier, penny stocks are most prevalent among small start-ups. Be that as it may, penny stocks provide for big gains, all for their very low selling prices. As a result, they are very liquid. That is the downside of it. It gets worse when a company’s market position is weak and its financials rendered fragile. This is what makes the investment risky. As an ardent trader who would like to buy penny stocks online, there are a few steps that you might want to put on your check list. These are not cast in stone but can be a helpful guide as you go about your trading. Because penny stocks are a very risky investment, you do want to reduce that risk but evaluating your investment. The primary thing you want to do is establish the viability of the company you want to invest in. Bear in mind that although they are a high risk investment, the rewards can also be high! To be on the safe side, always regard trading in penny stocks as a short-term venture. You must not take buying penny stocks as a long-term investment strategy. Simply put, if you are going to buy penny stocks online, then you will need a service account with an online brokerage firm. There are no two ways about it. You are not going to need the services of a broker, so you will need this online account for that purpose. A couple of online brokerage services will require that you make some small deposit at the time you are opening an account. This will help you on your initial trading. The advantage with these online services is that they run websites where you can constantly monitor the behaviour of the stocks. You may want to check with TD Ameritrade and E-Trade, among others. The moment you get into a business, you must have established information about it. In the same vein, it is important to have gathered enough information of buying penny stocks online before you fully get into the trade. You need to make yourself abreast with such things as trading terminology. For instance, there “ask” and “bid” prices. You must get yourself acquainted with all this. Before you decide on a company to invest, it is important that you have all the information you need about it that relates to your investment. It doesn’t matter whether your targeted company is a start-up or an old one. The bottom-line is that the financial health of that company is the cardinal factor that you need to make a decision on whether you want to buy its penny stocks or not. There are a couple of information sources that you can turn to. OTC Bulletin Board and the National Quotation Bureau are the best you can check if you are going to deal in penny stocks. However, Google Finance and Yahoo Finance are equally resourceful. Having come this far, you are content with yourself that you now know how to buy penny stocks online and about to make some “investment moves.” It is important to put caution in your going about this business. Trading, especially dealing in penny stocks online is fraught with fraudsters. These tricksters come up with all kinds of tricks to defraud you of your money. Always examine a company’s financial viability before settling to buy its penny stocks. The best time to buy penny stocks is when a company issues its initial public offering (IPO), the way Facebook, Inc did.